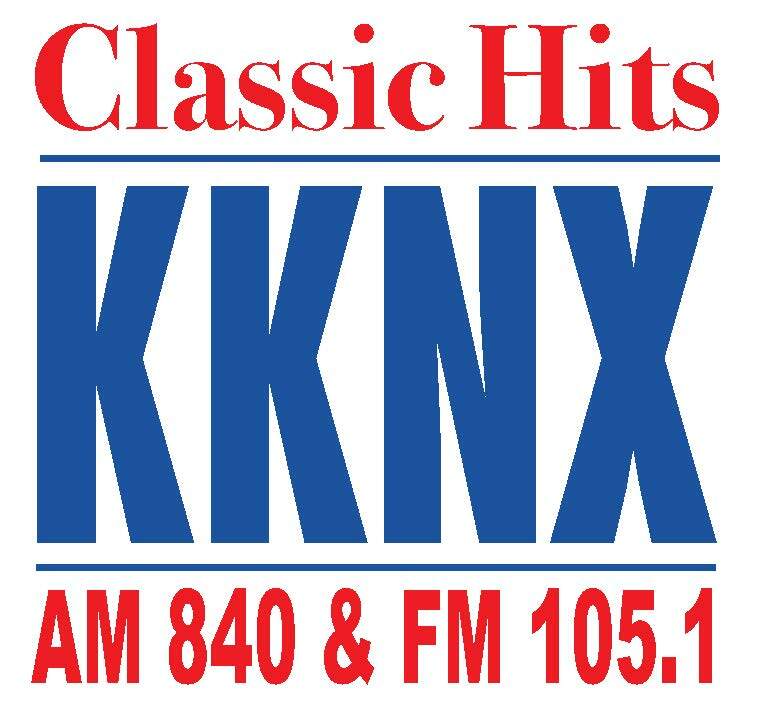 KKNX AM 840 & FM 105.1 CLASSSIC HITS plays the music that is the “Sound Track of Our Lives.” LIVE and LOCAL in Eugene. KKNX is the winner of 5 Oregon Association of Broadcasters “Best Local Original Program” awards. Locally Owned & Operated.